There are more than 31 million commercial vehicles on European roads and many have little or no measures to prevent thieves gaining access to containers, box trailers, commercial vehicles and trucks to steal contents and cargo. SelectaDNA has developed a new portable, battery-powered Intruder Spray system which is quick to deploy, easy to arm and disarm, and links criminals to their crime scenes through state-of-the-art synthetic DNA technology. 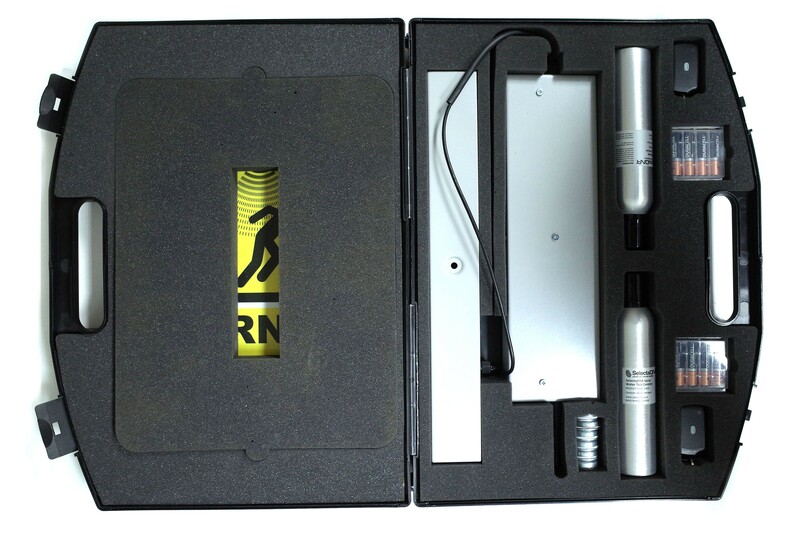 The portable spray system can be used in covert or overt operations and is fully operational within minutes. 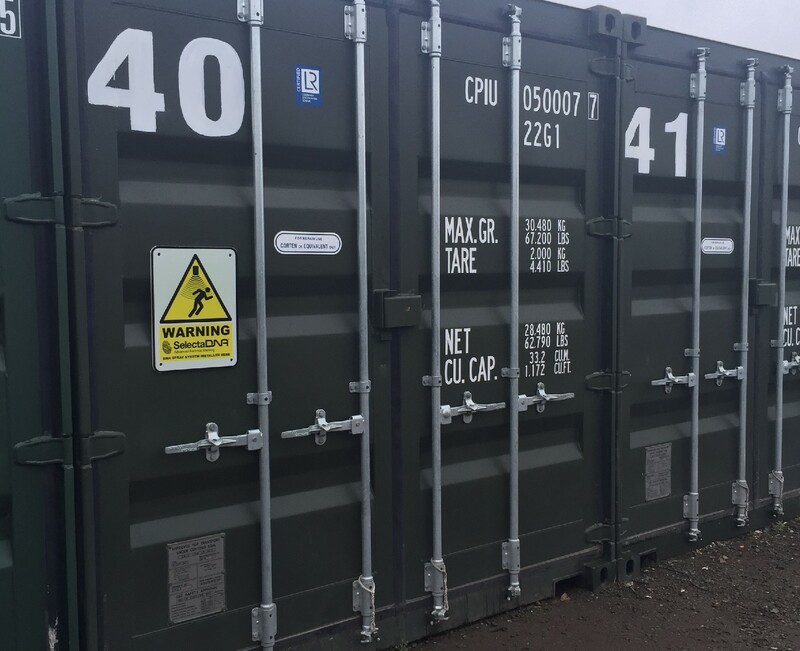 It is the ideal theft deterrent for cargo, high value goods in transit and tools and equipment in static containers on building sites. It is armed when the doors open and disarmed using a small key-fob. Those sprayed will be marked with a completely unique synthetic DNA liquid, only visible under police UV lights which will link the individual to the crime. The SelectaDNA liquid can transfer on to the soles of shoes and marks skin, hair and clothing, lasting for days, weeks or even months. 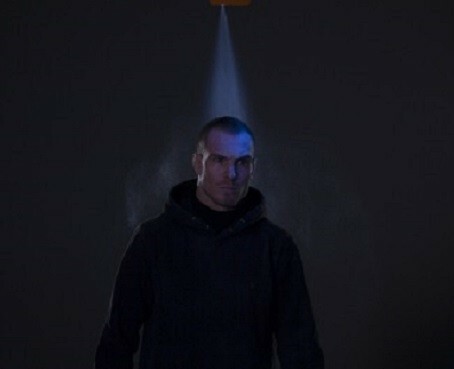 This makes the SelectaDNA Spray system range one of the most powerful theft deterrent solutions currently available. To find out more about how the SelectaDNA Spray System works email [email protected] or call us on 01689 860757.